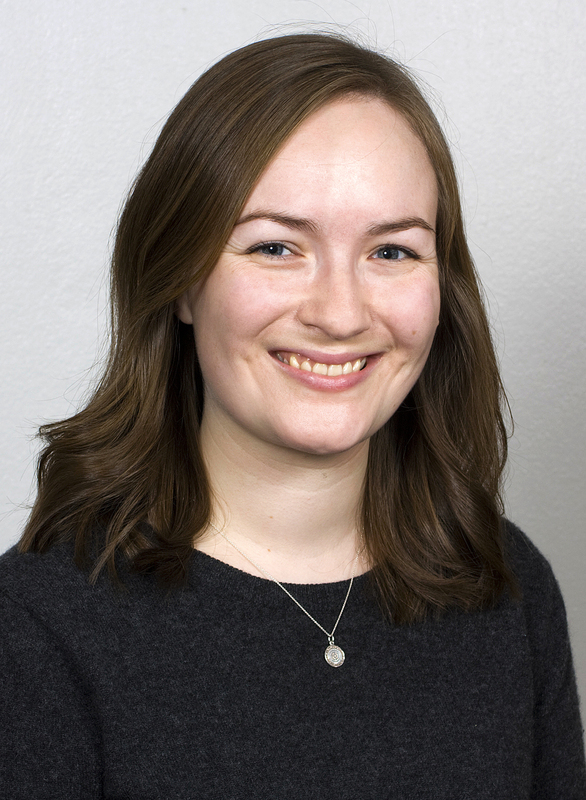 Karen Brastad Evensen got her M.Sc in Applied Physics from NTNU in 2014 and is currently a PhD student at the University of Oslo under joint supervision by prof. Per Kristian Eide and prof. Sverre Holm. The project aims to utilize the interdisciplinarity of the department of Neurosurgery and the department of Informatics in order to estimate intracranial pressure noninvasively.